Alexandria/Pineville knows how to do Christmas the right way, and the 2013 season is sure to bring great joy. Come celebrate the holidays in the heart of Louisiana with sparkling lights, parades, appearances by Santa Claus, and other events. You can experience an old-fashioned Christmas, drive through a live nativity scene, shop for great gifts (or pick up something for yourself), and listen to Christmas carols during the area’s annual 12 Days of Christmas celebrations. The City of Alexandria turns on the Christmas lights for this holiday season Nov. 28 and celebrates 12 Nights of Christmas until Dec. 16. Families can listen to storytelling, take pictures with Santa Clause, make old-fashioned ornaments, listen to vintage Christmas music, and so much more. For more information call 318-449-5051. On the second of the 12 Nights of Christmas the Star will take audience members on a journey of the birth of Jesus Christ. The Martin Performing Arts Center will host a musical special called “Christmas on the Hill” to celebrate the true meaning of Christmas. Join the fun at Louisiana College, 1140 College Drive, Pineville from 6:15 PM, 7:15 PM, 8:15 PM until 7:00 PM, 8:00 PM, 9:00 PM, Nov 28-29. Admission is free. Visit the zoo this year and see it in a different light as thousands of glistening Christmas lights transform the Zoo in Alexandria into a sparkling winter wonderland. Visit Santa, warm up by a large bonfire, and enjoy holiday treats. Live music will be held on certain evenings. 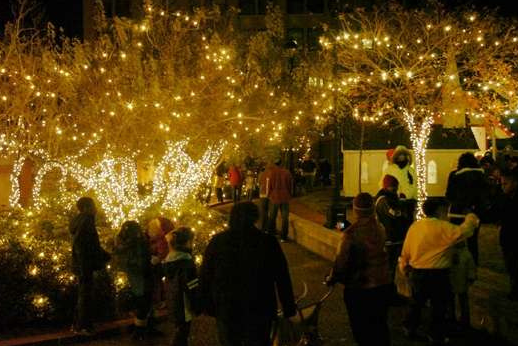 The Holiday at the Zoo events open from 6-9 p.m., Dec. 6-30. Admission is $5.50 to $7.50. The zoo is located at 3016 Masonic Drive, Alexandria. 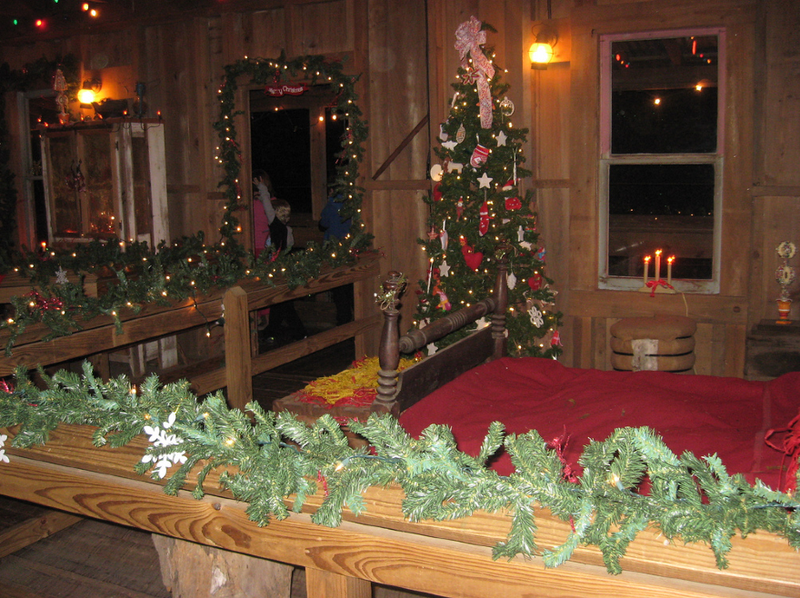 For more Christmas history, take a step back in time and take a guided tour of a recreation of First Century Bethlehem. Presented by the Emmanuel Baptist Church in Alexandria, located at 430 Jackson Street, the event (including a musical about that fateful Christmas Eve night) runs from 6 until 8 pm, Dec. 12-15. Admission is free.